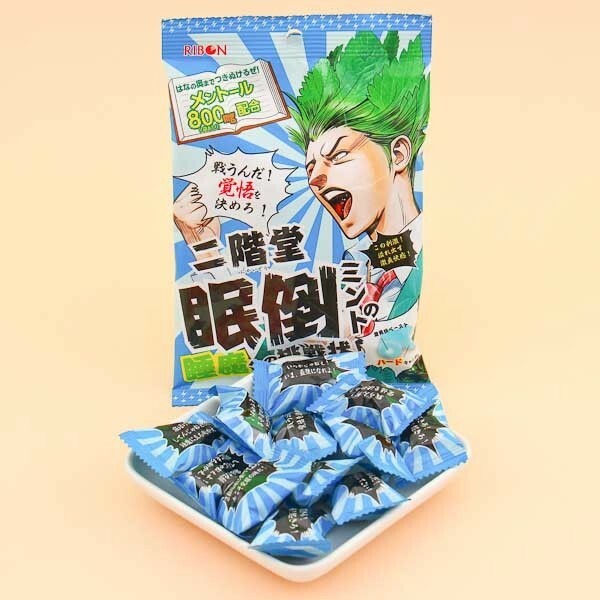 This bag of famous Ribon candies includes minty fresh hard candy treats with a mint paste in the middle. Refresh yourself after dinner, before an important meeting or just on a hot day. 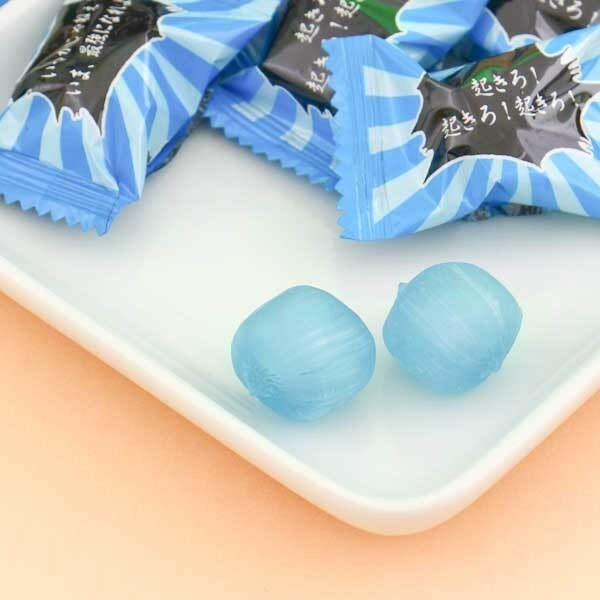 Just like a fresh wind, these candies will give you another breath! Yummy!